Alexander Grusha. Why did Frantsisk Skorina decide to become the educator? Published in Груша, А. И. Почему Франциск Скорина решил стать просветителем? // Современные проблемы книжной культуры: основные тенденции и перспективы развития: материалы V Международного научного семинара (Минск, 19-20 апреля 2016 г.). – Минск: Центральная научная библиотека НАН Беларуси; Москва: ФГБУ науки Научный и издательский центр «Наука» РАН, 2016. – С. 74-78. In the foreword to the Acts of the Apostles (1525), Frantsisk Skorina writes about Luke the Evangelist who initially was the medical doctor but while realised that material things are perishable and all is vainity, instead decided to become the doctor of human souls. 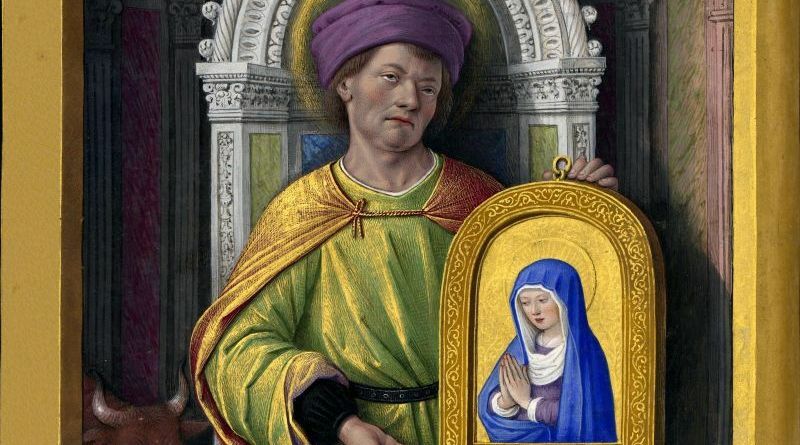 This article argues that Frantsisk Skorina, by creating the image of Luke the Evangelist and accentuating his faitful desicion to heal the human souls, also reflectes Skorina’s own motivations and his own choice to translate and to publish the Bible. 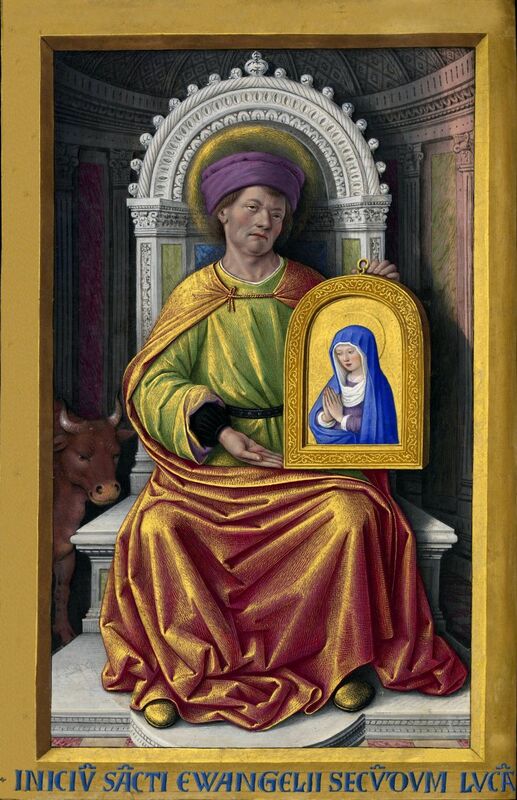 Such parallel and similarity between Luke the Evangelist and Skorina serves as the way of self-representation for Skorina. This self-representation was addressed not only to his contemporaries, but also to his descendants. The articles also makes an assumption concerning the time, the moment of life and creative carreer when Skorina has decided to translate the books of the Bible. This plan should have appeared after 1512 when he became the doctor of medical sciences in Padua University. Read the full text of the article in Russian here: Александр Груша. Почему Франциск Скорина решил стать просветителем? Alexander Grusha (also Aleksandr Gruša or Hruša) – Doctor of Historical Sciences, Associate Professor, Director of the Yakub Kolas Central Science Library of the National Academy of Sciences of Belarus. Author of three monographs and more than 100 articles and publications of historical sources on the history of the Grand Duchy of Lithuania.